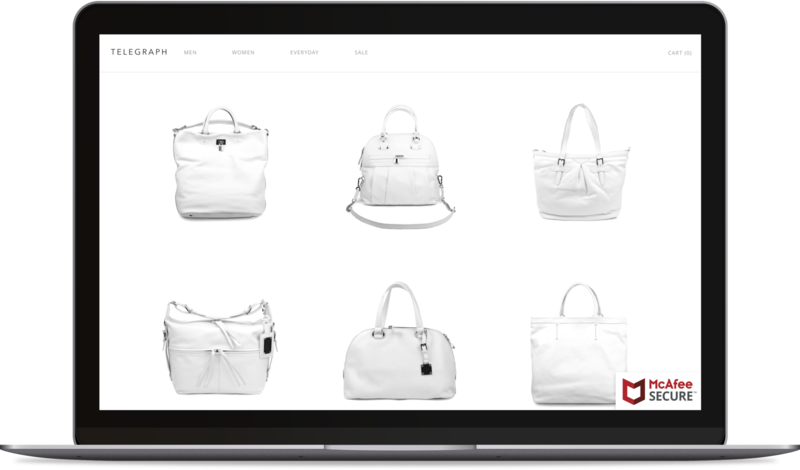 TrustedSite gives websites the tools they need to protect themselves, build trust with visitors, and ultimately, sell more products. 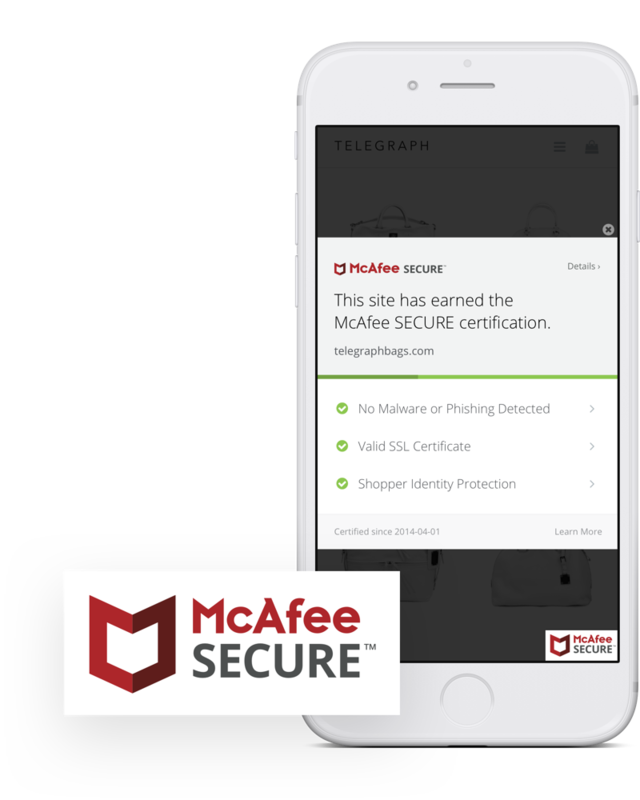 As the operators of McAfee SECURE certification since 2013, TrustedSite offers the leading ecommerce security certification service. Hundreds of thousands of sites rely on the service to build trust with customers, and many of them see a sales increase of more than 10%. As an Approved Scanning Vendor (ASV), our perimeter scanning suite helps you protect your data, achieve PCI compliance—a requirement for processing payments online, and is one of the best ways to safeguard your business against attack. Our perimeter scanning solutions are easy to use and offer your business the best protection against costly breaches. Our Secure Pro plan empowers your business to grow by helping you stand out in search results, earning repeat customers, and helping your site avoid conversion-draining errors. Offer your customers a 90-day, $100,000 coverage in the case of identity theft—helping them feel comfortable enough to make the initial purchase, and more likely to come back for repeat business. By automatically creating and submitting a sitemap of your site to search engines, your content will be searchable faster. Plus, get highlighted in the search results of millions of McAfee® WebAdvisor software users. Small errors—like slow-loading pages, broken links, missing images, and 404 pages—can have a big impact on your site. Scan and locate these problems before they hurt your business.